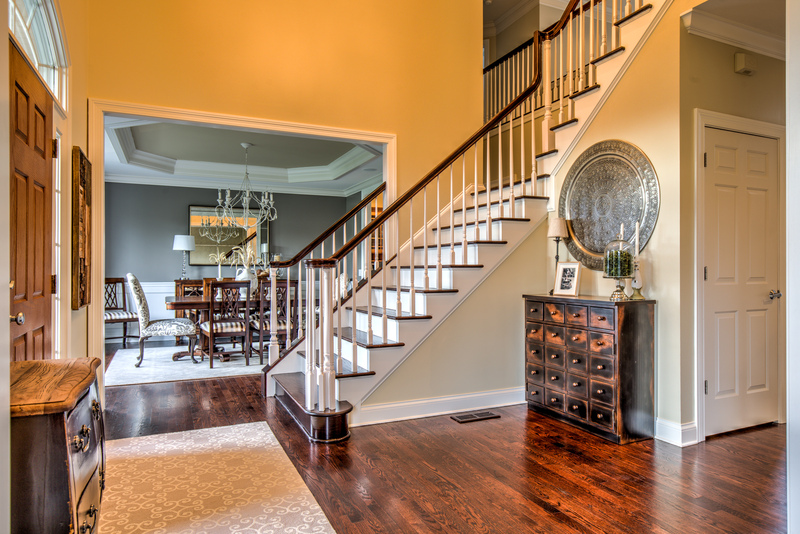 Every buyer starts their search looking at photos, but you only have one chance to make a first impression. Our professional quality lenses capture more of each room in a single photo, immersing buyers into the space. We take the time to edit each image individually to make sure they create a statement to buyers. Having the right equipment, and the right technique still doesn’t complete the perfect picture. Digital photos require the right kind of editing to unlock their true potential. We use an 8 step process, and it shows! 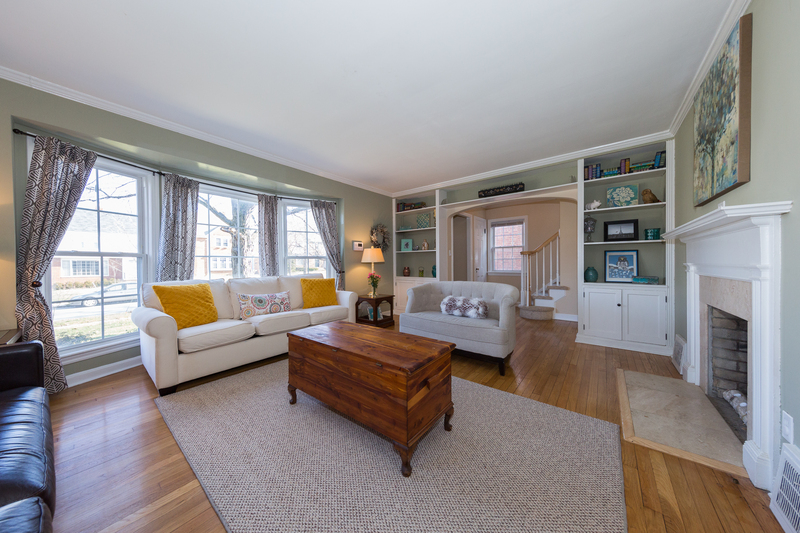 Using a photography effect known as High Dynamic Range (HDR), we can capture truly unique images of your listing. Something that will definitely catch a buyer’s attention as they browse listings online.